A perturbing poltergeist has yet again floated out of the ancient pagan caves of Torino, Italy to haunt and beckon its mystic disciples into dusty new territories. SabaSaba is the new new project by Tommaso Bonfilio, Andrea Marini, and Gabriele Maggiorotto providing the tribal soundscape to rediscovered regions of forgotten black masses. 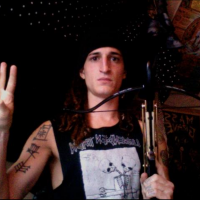 Muddled mantras echo between eerie synths and reverberating bells in what could only be a seance for the damned, buried deep within the igneous underground portals of Earth’s crust. Eschewing the mundane trivialities of psychedelic trappings, the repetitions of woe and summoning erupt from a Crowley-inspired death realm where the living owe their grace to the shackled condemned apparitions compelling the possession of avid listeners everywhere. Latent otherworldly avant-garde lends itself to a new era of electronic technology where synthesizers are made to sound like the most ancient hum of the planet’s atmosphere and horrible shrieks need no longer be uttered by the innards of mere mortals. 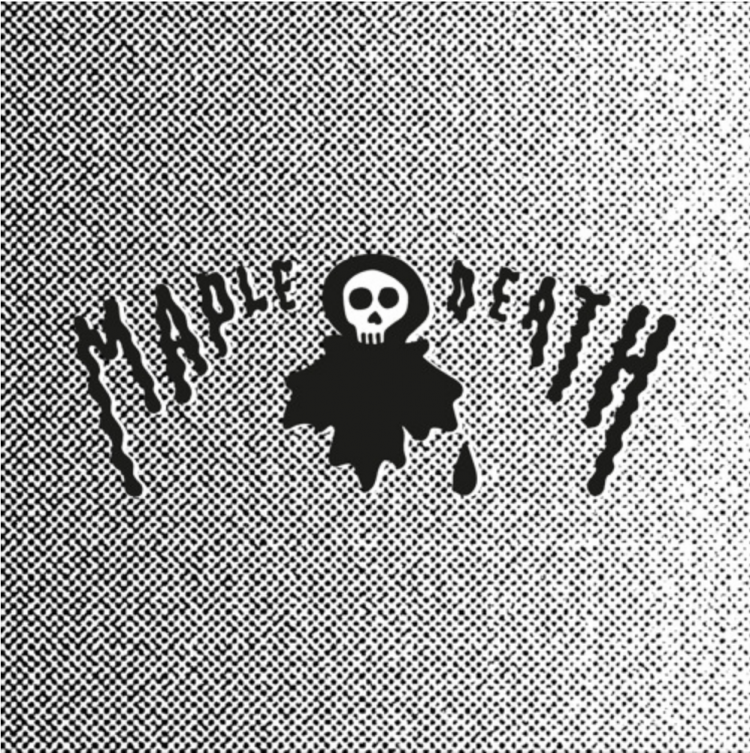 Maple Death records is no stranger to great music, having released the enigmatic His Electro Blue Voice for years. A beautifully horrific addition to the family, SabaSaba has announced the release of their debut self-titled LP via Maple Death’s bandcamp – don’t sleep on it.